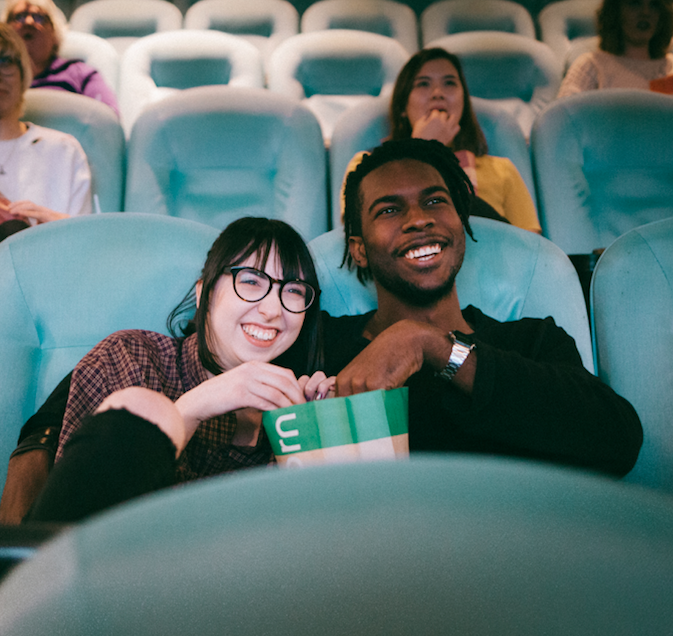 Rated R —Children under 17 require accompanying parent or adult guardian. Films screening contain some adult material. Open Projector Night turns 21! We’re celebrating our 21st show with a cash bar featuring craft wine and beer, appetizers, and (of course) Michigan-made short films. Reserve your tickets today for this special one-night-only event. Advance tickets available online until May 15, 2018 @ 7pm. Tickets can be purchased at the door the night of the event until sold out. Celebrate short films with the Open Projector Night series, a recurring cinematic event presenting the work of local, regional, and national filmmakers with a Michigan connection. Enjoy a diverse range of movies from animated narratives and commercial work to experimental pieces. After the event, participate in a question and answer panel with the filmmakers and vote for your favorite short film. Winners will receive a number of awards, including special screenings of their work before UICA's feature films. Open Projector Night is supported in part by the Michigan Film and Digital Media Office and The Ferris Foundation.